In a new EHES working paper, Sofia Henriques, Lund University, and Paul Sharp, University of Southern Denmark, examine the case of Portugal before the Second World War from a hitherto relatively little researched perspective. 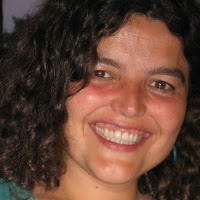 They thus provide a natural resource explanation for the divergence of the Portuguese economy relative to other European countries, based on a considerable body of contemporary sources. Their argument rests on two observations based on the periods before and after the First World War. The working paper is available here. For the first period, they demonstrate that a lack of domestic resources meant that Portugal experienced limited and unbalanced growth during the age of steam. Imports of coal were prohibitively expensive for inland areas, which failed to industrialize. Coastal areas developed through steam but were constrained by limited demand from the interior. 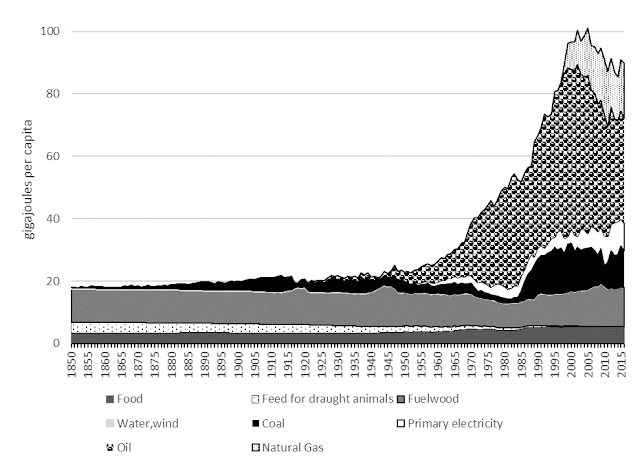 As can be seen from the figure below, coal thus never constituted a major proportion of Portuguese energy consumption. Source: 1856-1959: Henriques (2009), with revisions to exclude bunker fuel. 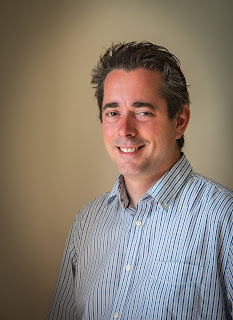 1960-2016: Henriques and Borowiecki (2017), IEA (2015), FAO (2017), DGGE (2017) and PORDATA (2017). Primary electricity expressed by its heat content. See Appendix. 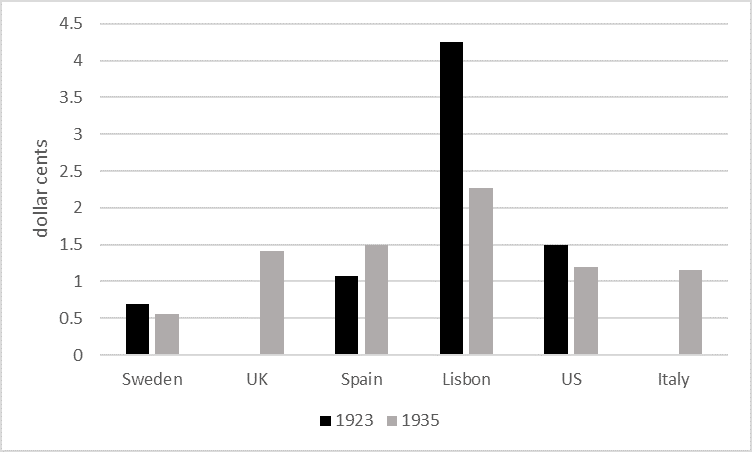 Second, they show that after the First World War, when other coal-poor countries turned to hydro-power, Portugal relied on coal-based thermal-power, creating a vicious circle of high energy prices and labor-intensive industrialization. The figure below gives some idea of how expensive electricity was in Lisbon compared to some other countries. Sources: See Table 5, Exchanges rates are from Officer (2009). They argue that this dependence on thermal/power was the result of (i) water resources which were relatively expensive to exploit; and (ii) path-dependency, whereby the failure to develop earlier meant that there was a lack of capital and demand from industry. This vicious circle would only be broken during the 1950s and 1960s, a period not covered in their work. Neutrality during the Second World War led to an inflow of capital, which might be the reason why the state was then able to invest in a vast electrification plan using hydro-power, ensuring cheap energy for both old and new industries. However, it was already too late for hydropower to make a significant difference: by then the world had entered the age of cheap oil which democratized industrialization in many countries, meaning that endowments of energy were no longer an important prerequisite and source of growth.